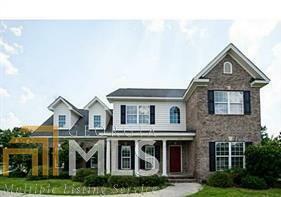 5 Bedroom 3 bath brick home located in Effingham County School district. 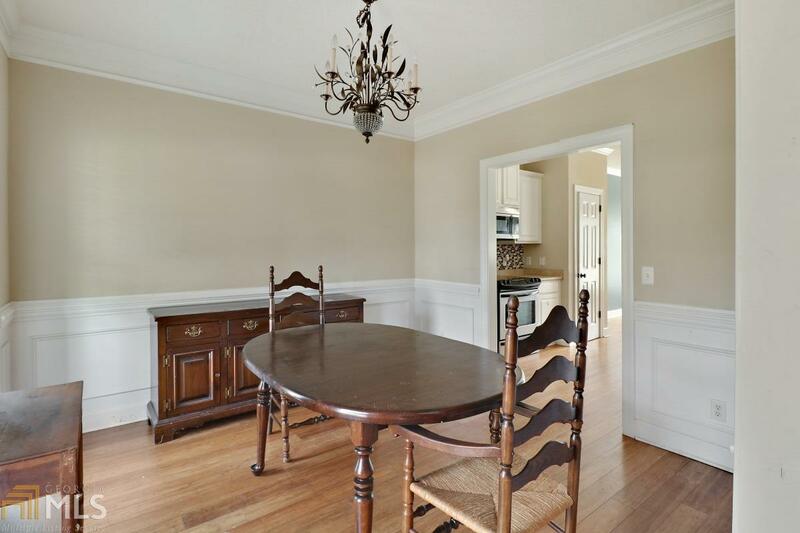 2 story foyer entrance, formal dining room, spacious kitchen with tile backsplash and stainless appliances. 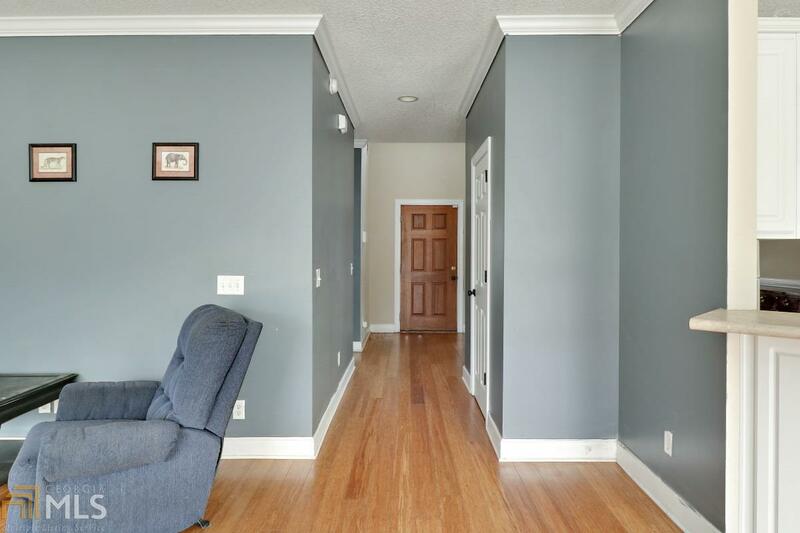 Open floor plan with one bedroom and bathroom downstairs with a privacy fence. Tons of Potential.